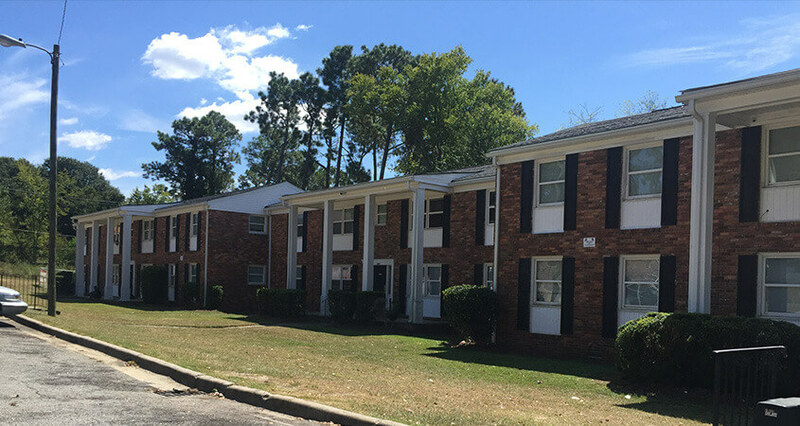 Matthews Real Estate Investment Services is proud to offer 1437 & 1440 Berkshire Drive in Macon, Georgia. 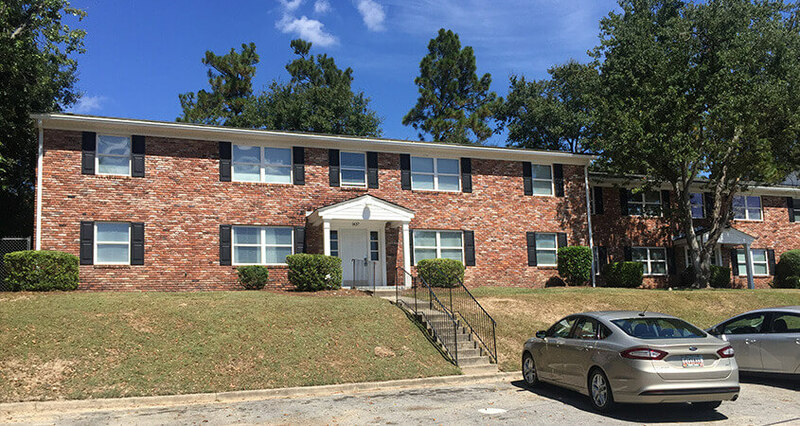 This 24-unit apartment building is an opportunity for an investor to purchase an asset in one of the top emerging submarkets in the United States, Additionally being nicknamed “The Heart of Georgia”. 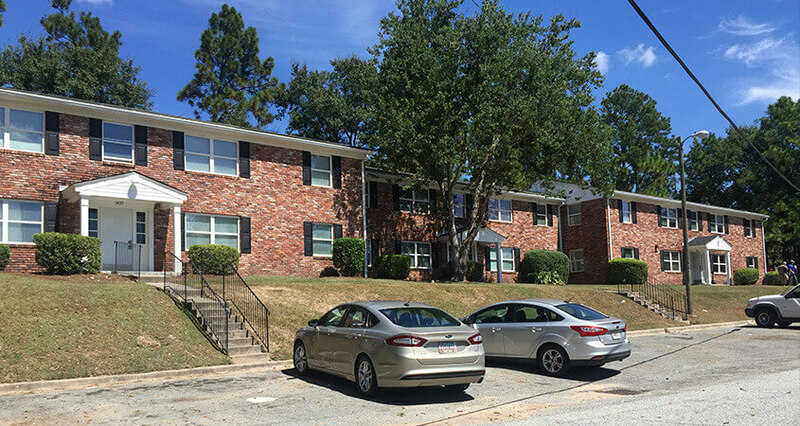 Tenants appreciate and enjoy the quiet residential neighborhood, while still being conveniently located minutes away from the Macon Mall, Mercer University, and a short drive to the Downtown Macon area. The property consists of a desirable and unique unit mix of (4) One Bedroom/One Bathroom, (12) Two Bedroom/One Bathroom, (8) Three Bedroom/One and a half Bathroom units. 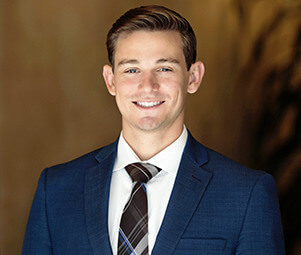 This offering presents the opportunity for an investor own a recently stabilized asset in a high demand rental market that still has tremendous growth potential.